The Stourbridge Lion - the first locomotive to run in USA. 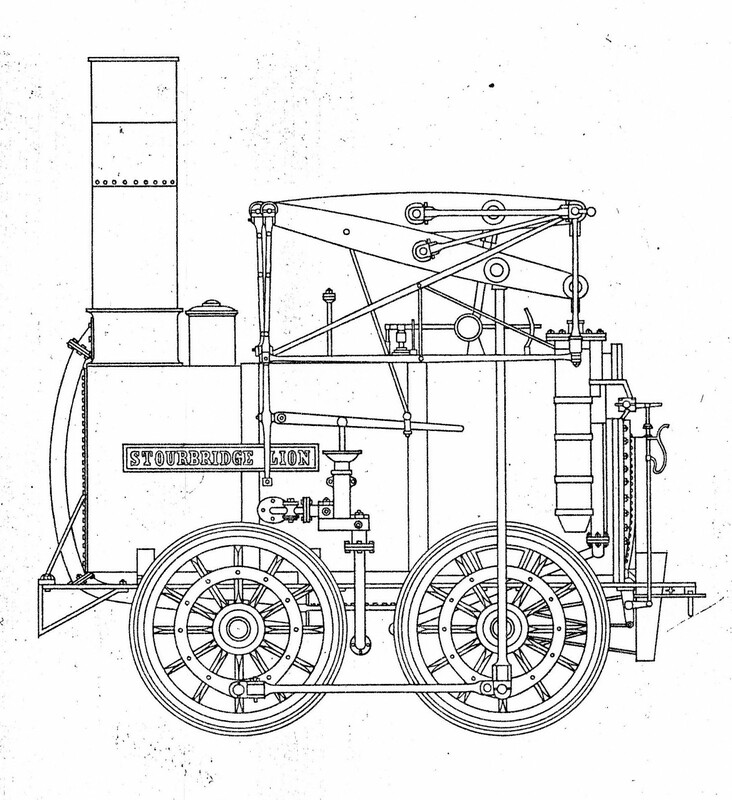 The Stourbridge Lion and The Agenoria were two locomotives built in 1829 at the ironworks which was then called ‘Foster, Rastrick & Co.’ John Urpeth Rastrick was a pioneer of the railway age but in 1831 the partnership with James Foster was dissolved and the factory at Wollaston reverted to its earlier name of John Bradley & Company. Next: Stourton Castle, Staffordshire; the home of James Foster.